LFSC KLOTT 2004 RED TEAM boys are looking for 3 players to fill a new team this spring. no select experience and cyc and rec players are ok call dan 636-734-0536 LFSC KLOTT 2004 BOYS are looking for 1 high level defender We are a up and coming team that plays in slysa call Dan 636-734-0536. 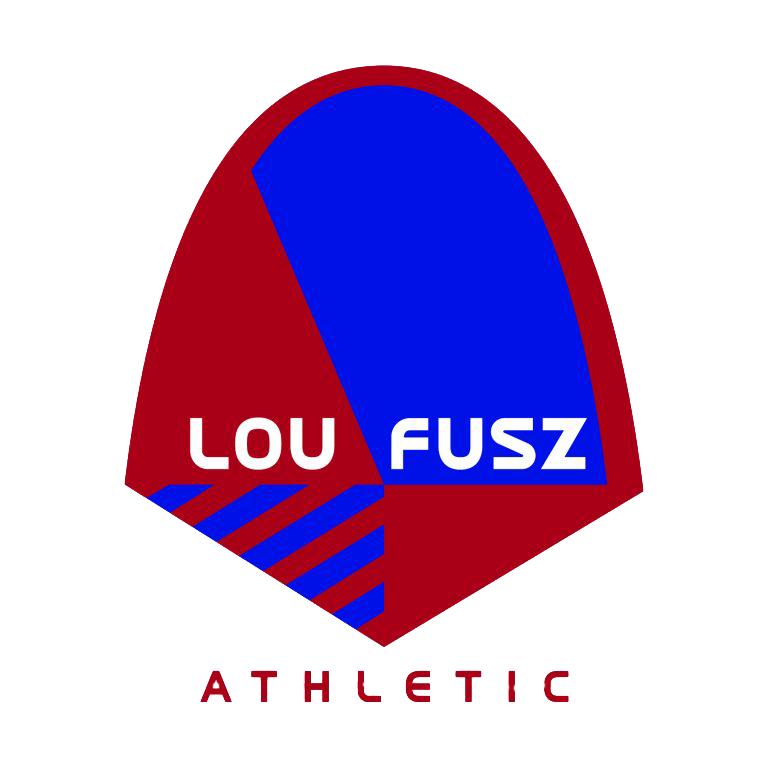 Lou Fusz Sorice 03 Boys. Looking for 3-4 additional players to round out the team for Spring. Potential players will possess good technical ability, field creativity, strong work ethic, and a positive attitude. For additional information, please contact coach Scott Sorice at cell #636-734-2998; or email: scottsorice@yahoo.com.